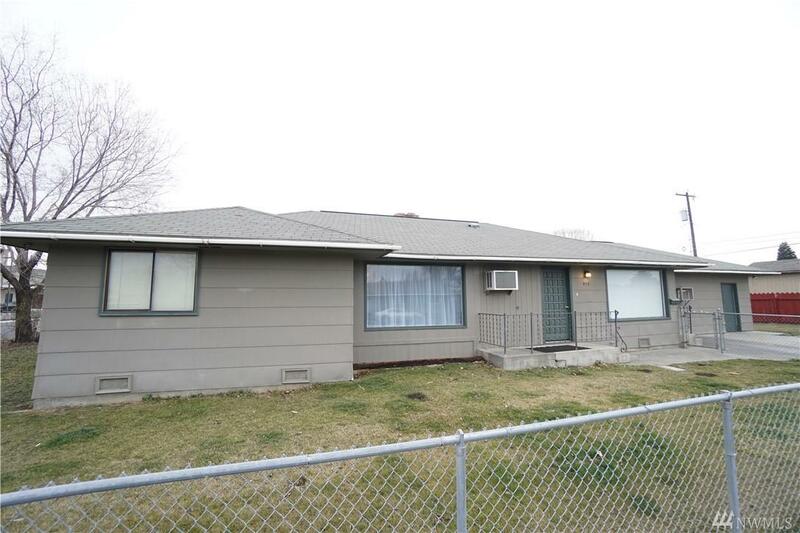 Large one-story 4 bedroom, 1-3/4 bath home on corner lot. Close to schools, City park & swimming pool. 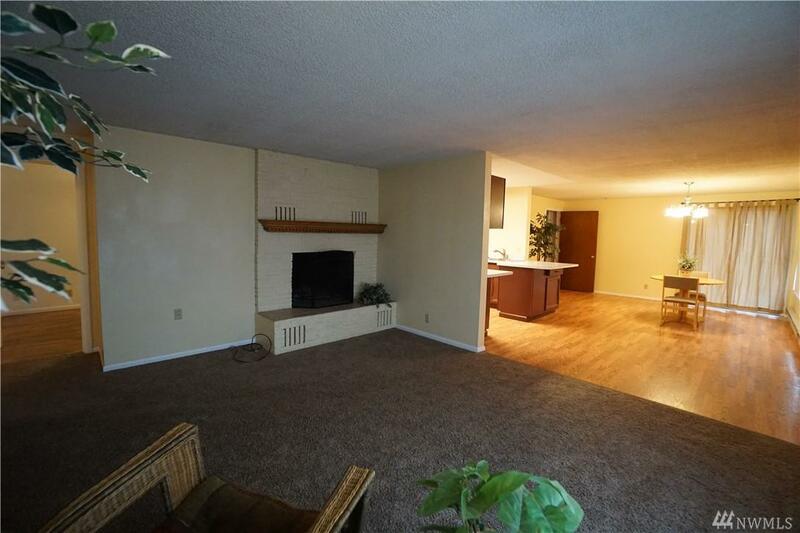 Brick fireplace will keep you warm & cozy on a cold winter's night while the newer carpet is soft on your feet. 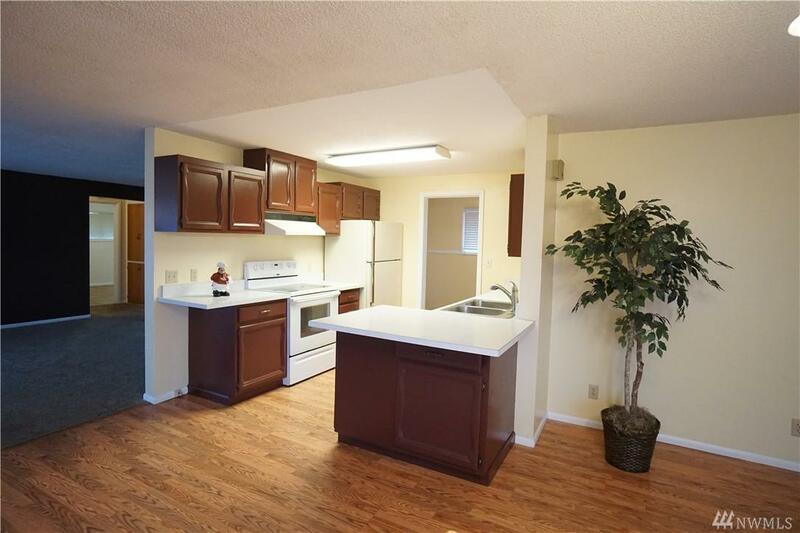 Large dining area off the kitchen, along w/ counter seating. 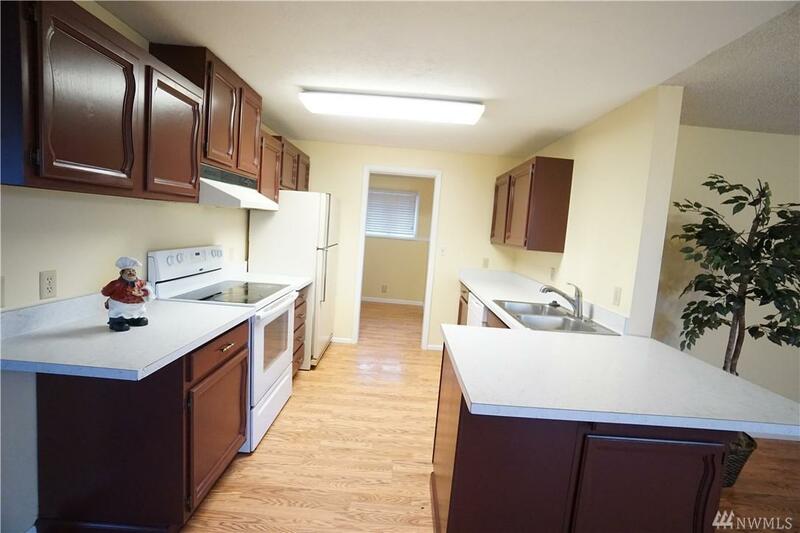 Stove, refrigerator & newer dishwasher included. Large pantry off of kitchen. Master bedroom is separate from the remaining 3 bedrooms. 3/4 bathroom close to this bedroom. Extra storage/shop. Call today!